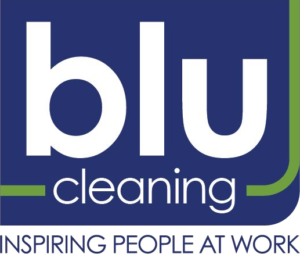 Blu Cleaning is proud to offer commercial cleaning for educational facilities. We have provided commercial cleaning primarily for school systems cleaning classrooms, halls, bathrooms, cafeterias, floor care and carpet cleaning. Blu Cleaning understands the impact sick kids and the transmission of viruses and colds can have in an educational environment and can help to minimize that impact.